Wondering how to use 3D printing to teach STEM subjects, design thinking and 21st century skills? 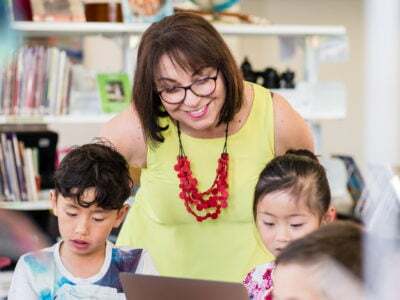 Be inspired by this new interview with Bianca Laister, the Deputy Principal and Student Wellbeing Coordinator at Birdwood Primary School, a school in regional South Australia. 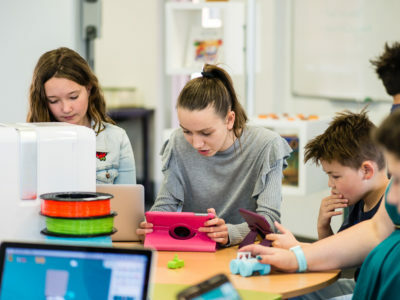 Prior to completing Makers Empire’s Learning by Design course as part of the SA DECD rollout of 3D printing to 49 primary schools, Bianca had no experience with 3D printing. But she was instantly inspired by its possibilities as a teaching tool in the classroom. 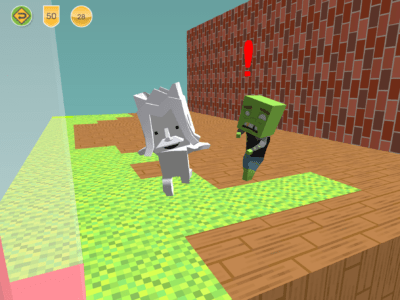 “I was excited by the (Makers Empire 3D) software, as I found it very user friendly and was able to do most things I wanted,” she says. 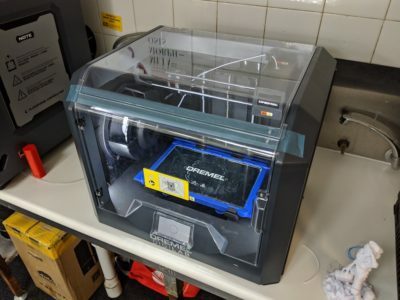 “When I went to the (Makers Empire) training I could really see how you could use 3D printing for R-7 – we could instantly see how to use it throughout the whole school..We went away from the training so inspired and couldn’t wait to get started with our project,” she says, enthusiastically. Inspiration soon struck while she was preparing a batch of home-made jam for an important school event, The Birdwood Farm Day. This annual fete attracts huge crowds of up to 8,000 people. 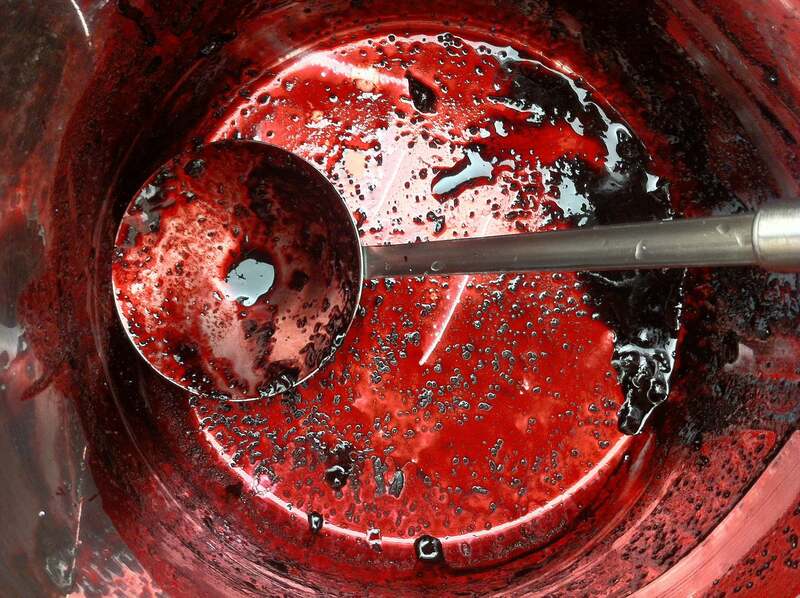 The jam has to be at boiling point to get a decent seal, so Bianca was decanting boiling hot, liquid jam from a heavy pot into individual glass jars. 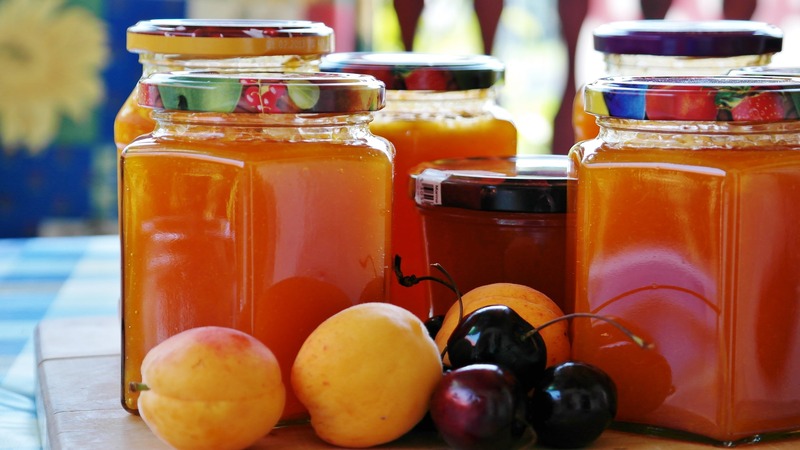 As the jam was being made for the school’s fundraising event it was important to maximise the quantity of product but a significant quantity of jam was being spilt and wasted. 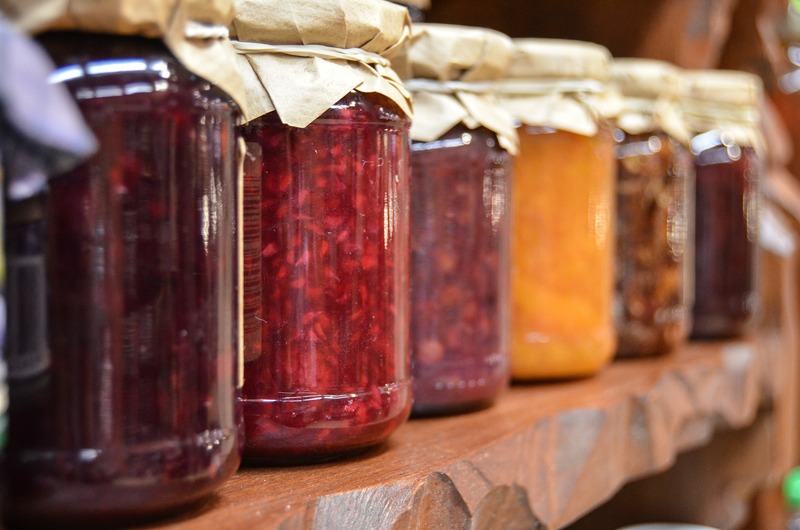 “I came back after the holidays and told (my colleague) Jodi about the jam problem and she thought it was brilliant,” she says. 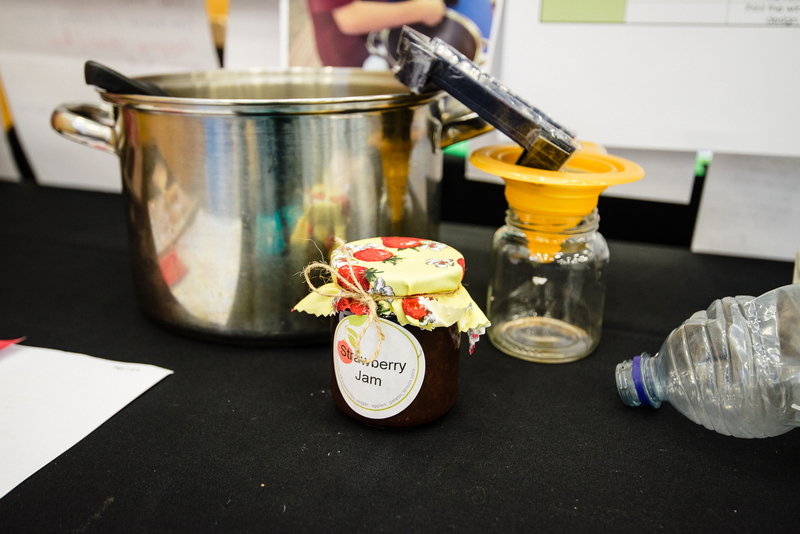 So they challenged the students to develop a device that could catch spilt jam. “I’d taken photos so I could clearly explain the problem and we had question time so kids could ask questions, too. 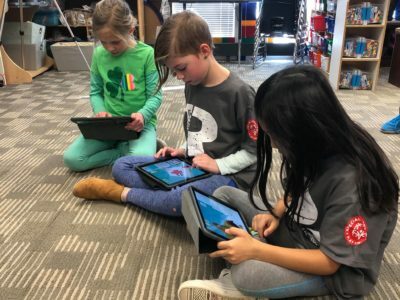 We knew we were onto a good problem because from the moment we presented the problems to the kids they were hooked in and all their questions were about them understanding what was happening because that impacted on their designs,” Bianca says. 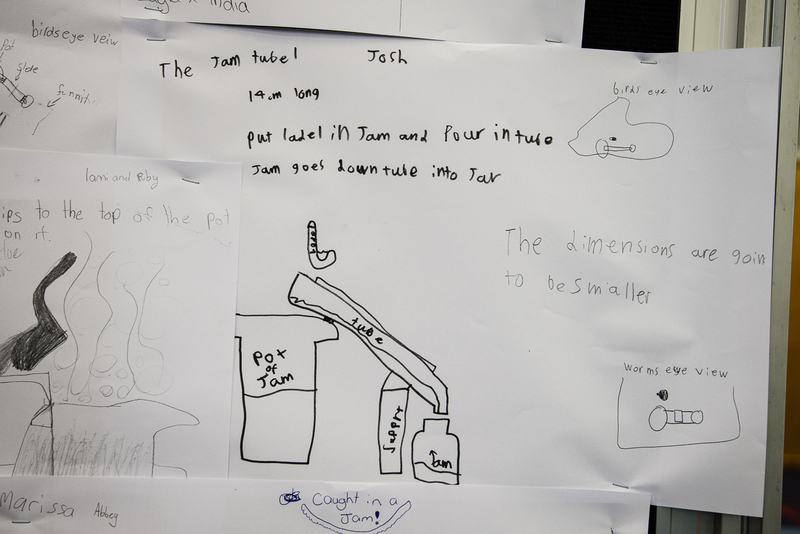 The teachers deliberately gave the students a strong voice in the creative and design process. 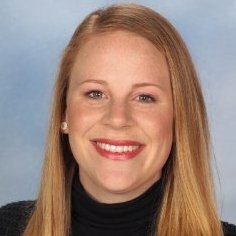 “Jodi and I had never done 3D printing before either and we went into this thing telling the students that they know as much about this as we do,” she says. Teaching kids that the power to solve problems and research solutions resides within them is an incredibly important life lesson. Similarly, teaching kids that it’s OK to be operating out of his or her comfort zone helps to build resilience and has life-long, positive, benefits. In a similar way, deciding the requirements of a successful design and how the students would be assessed was discussed and agreed with the students. “Initially, we were just focused on the design itself but then the kids came up with the idea that presentation skills were important, too. So the kids actually wanted to have assessment around their presentation, their design and their prototypes” Bianca says. This collaborative style of learning was further extended through regular peer feedback. 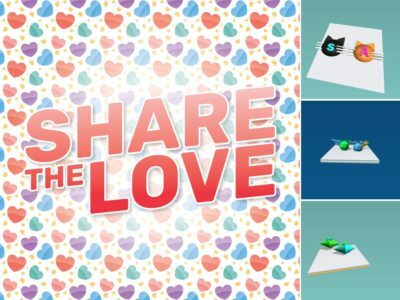 “We set up a single point rubrik with the kids. 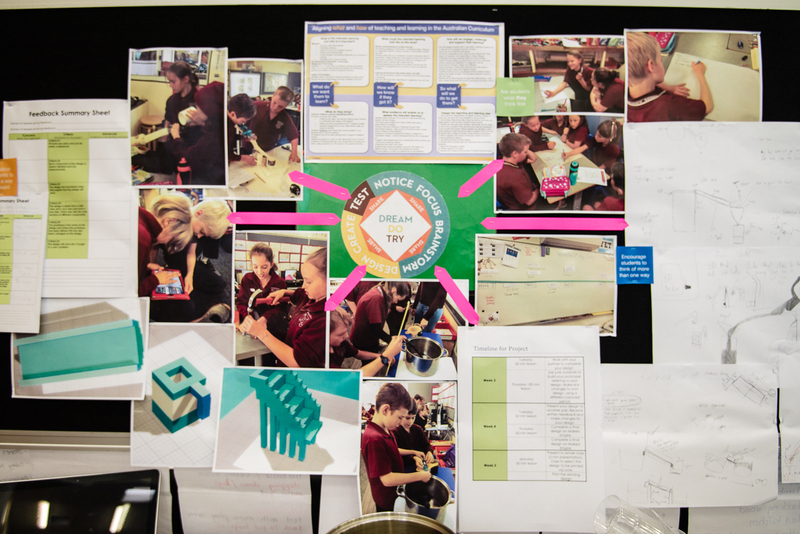 Every step of the way, they had to receive feedback from their peers – plan, design, feedback. Our school has really been trying to push growth mindset so that the students realise its OK to make mistakes and that mistakes are opportunities for learning,” Bianca explains. So how did the students find the design process? “Initially, some students struggled with the idea of scale. But through manipulating prototypes and understanding the size of the printing plate and software, most were able to develop these skills. One student in particular struggled with spatial awareness when using ME. We found that after she built her prototype, she was able to better understand the different viewpoints and developed her understanding of viewing objects from different angles,” Bianca says. As part of the project the students had to vote on the best design created. “We used the Makers Empire ‘like’ feature to vote for the design we thought was best for printing,” she says. 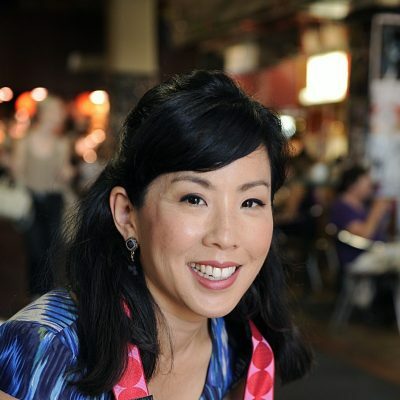 Bianca is enthusiastic about the benefits of using Makers Empire as a teaching tool in the classroom. “How long is a piece of string? 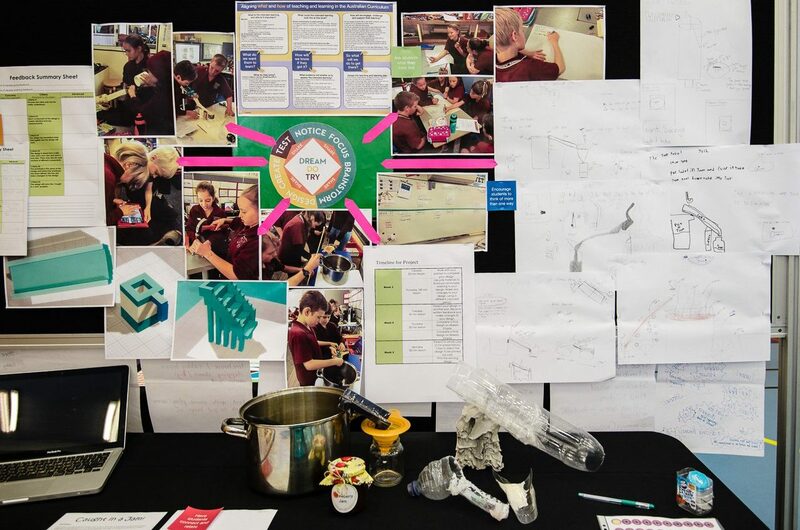 Very strong connections to STEM, highly engaging, ability for teachers to be able to integrate the curriculum easily, opportunities to team teach, addictive – other teachers are getting sucked in! When people are feeling inspired, it has a knock-on effect, and I’ve already had other teachers come and tell me that they want to learn about it and get involved,” says Bianca. So how would Bianca rate her overall experience with Makers Empire? As for the school’s next 3d printing project, Bianca is already thinking about a problem within the school community that the students can solve. Looks like another real-world problem with potential commercial application that’ll soon be solved by primary school students. Congratulations, Birdwood Primary School! We can’t wait to see what you come up with next. Makers Empire helps K-8 teachers teach STEAM/STEAM concepts, design thinking principles and 21st century learning skills using 3D printing. 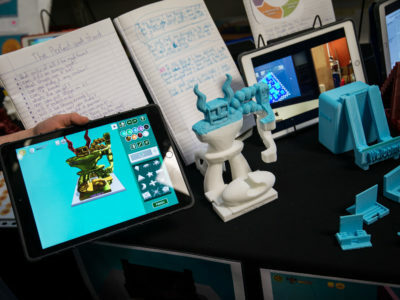 Our pioneering 3D solutions for schools — 3D Learning Program and Learning by Design Course — include 3D modelling software, over 100 curriculum-aligned lesson plans and professional development. Makers Empire is used by thousands of teachers and hundreds of thousands of students in Australia, the USA, Asia and Europe. Join our community today!